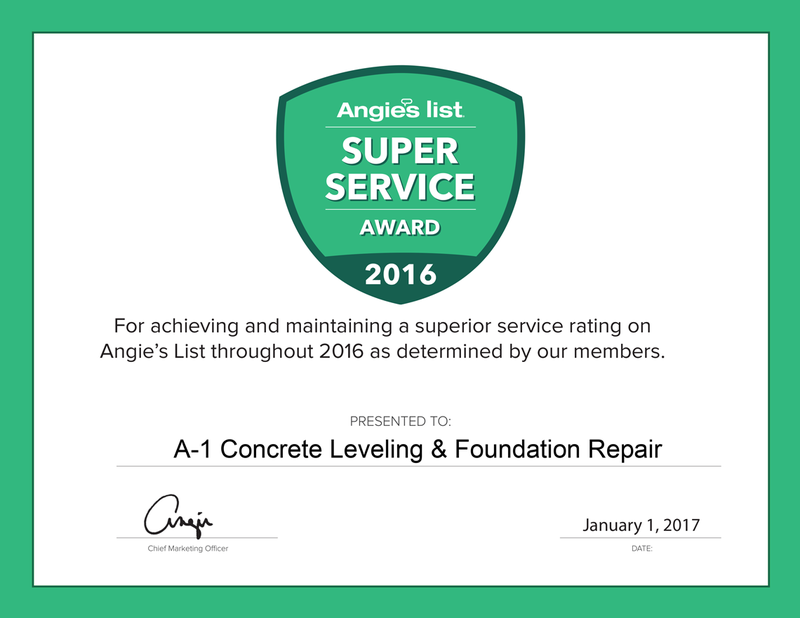 At A-1 Concrete Leveling, we’re the clear choice for concrete leveling and repairs in Nashville and surrounding areas. Our team is dedicated to providing friendly and experienced contractors so we can make all the necessary repairs, and do it both faster and less expensive. 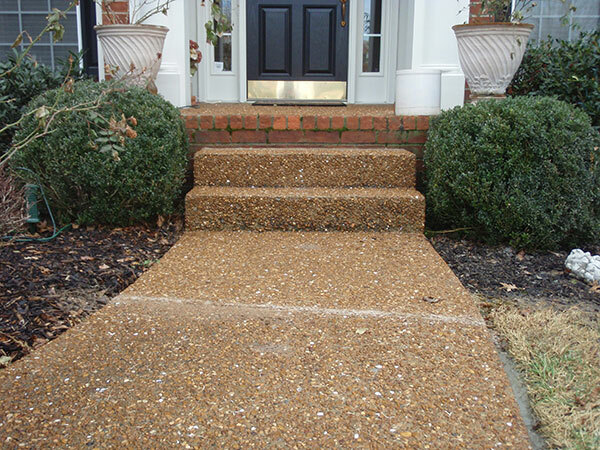 Our process is designed to eliminate damage to your hardscape and landscape. 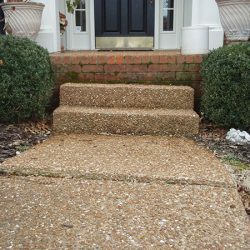 We transform sunken concrete steps into safe and stable stairs that people can walk on immediately. Most repairs and projects can be completed in just one day! One of the most important things is to keep people safe. 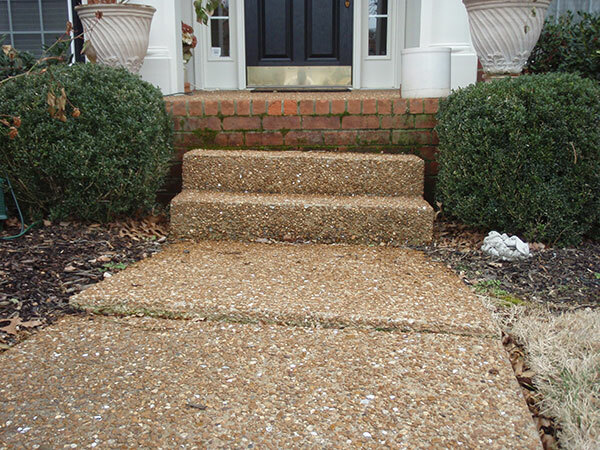 When you have uneven or cracked steps they can become a dangerous hazard. 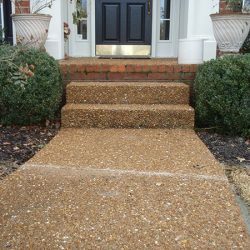 Many of our concrete and brick leveling projects are completed the same day we start them. We’ll do any size job, and we’re happy to provide a fast and free estimate and structural assessment.